We will have to change this to a dark looking Ply Marine plywood is manufactured from durable face and core veneers that make it perform longer in humid and wet conditions and resist delaminating and fungal attack. Its construction is such that it can be used in environments where it is exposed to moisture for long periods. 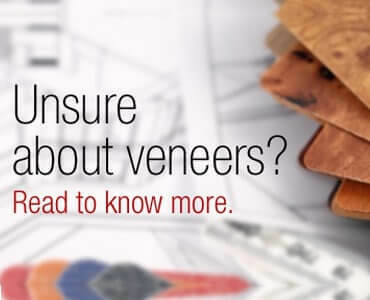 The veneers have negligible core gap, limiting the chance of trapping water in the plywood and hence providing a solid and stable glue bond. It uses an exterior Water and Boil Proof (WBP) glue similar to most exterior plywood. Most of the marine plywood manufacturers are from the tropics. It is usually used in the manufacture of boats and docks. 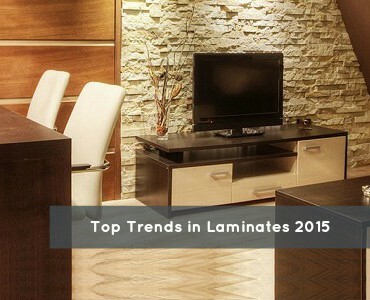 The industry is slowly turning towards more value sophisticated plywood.The consumer is looking for strong and durable solutions for their home décor, hence moving towards branded product offerings. 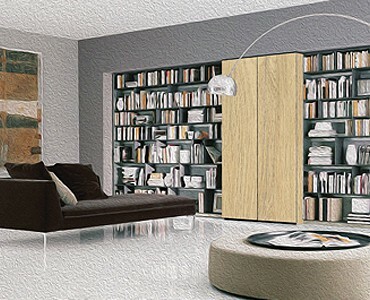 CenturyPly, being one of the pioneers in the plywood industry ensures high standards of plywood manufacturing. 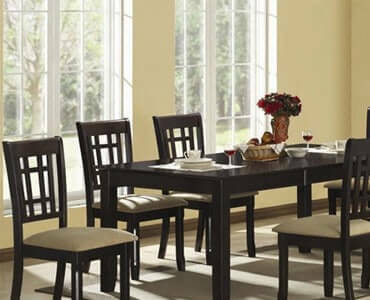 It offers you a great range of high quality plywood that add to the beauty of your house.